Just to let you know the set has been uploaded. I was late in subitting because I have just moved properties- Therefore my equipment wasnt set up. Everything has been submitted I have tried contacting Dan by email and through ah. So it all depends if he gets the message in time before my show. 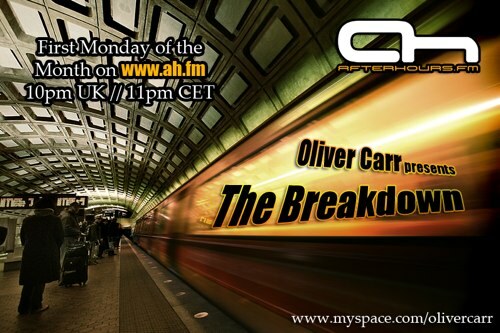 Ok guys we are live from 10pm :-) GOt the wrong show number at the end so just ignore that. Back after a break. Moving houses.